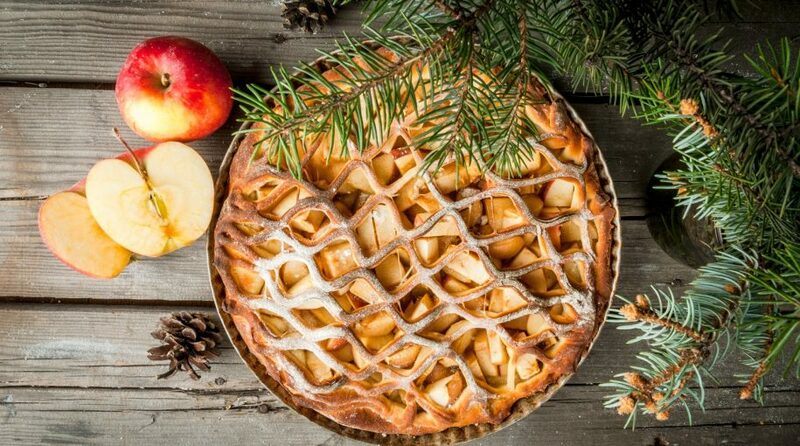 In terms of pie, Christmas dinner tables can feature some of the most scrumptious offerings–pumpkin, pecan, chocolate cream, apple, cherry, and muni? U.S. municipal bonds represent a $3.8 trillion slice of an even bigger bond market pie and this Christmas, investors should consider the local government debt space as volatility continues to rain down on the capital markets. One way for investors to get exposure to municipal bonds and thus, get slice of the muni bond pie, is via exchange-traded funds (ETFs) that focus on these debt issues. In short, municipal bond ETFs focus on the debt of municipalities, such as cities or towns. 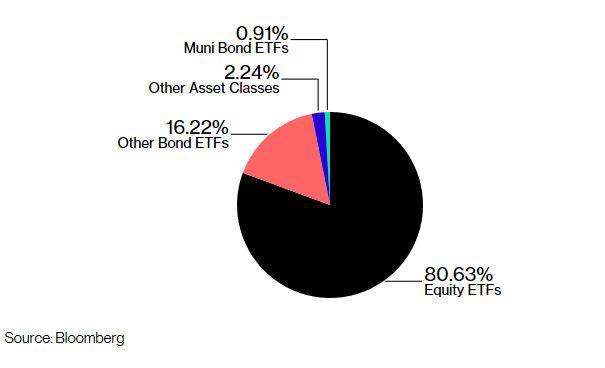 ETF offerings in the muni bond market include the iShares National Municipal Bond ETF (NYSEArca: MUB), SPDR Nuveen Bloomberg Barclays ST Municipal Bond ETF (NYSEArca: SHM) and the Vanguard Tax-Exempt Bond ETF (NYSEArca: VTEB).